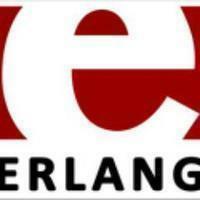 Some of Erlang's uses are in telecoms, banking, e-commerce, computer telephony and instant messaging. Erlang's runtime system has built-in support for concurrency, distribution and fault tolerance. OTP is set of Erlang libraries and design principles providing middle-ware to develop these systems. Why do developers choose C++? Why do you like C++? Why do developers choose C? Why do you like C? Why do developers choose Erlang? Why do you like Erlang? What are the cons of using C++? What are the cons of using C? What are the cons of using Erlang? What tools integrate with C++? What tools integrate with C? What tools integrate with Erlang? What are some alternatives to C++, C, and Erlang? C++ is used in Shiro (https://github.com/Marc3842h/shiro). 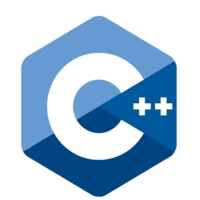 C++ is a high performance, low level programming language. Game servers need to run with fast performance to be able to reliably serve players across the globe. The most latency sensitive parts are written in C++. Due to our interconnected services architecture, we use either Python or C++ for each service, with the performance critical parts being C++14. been programming in c for over a decade, since learning it in college. still use it for various low level projects. used it recently to develop an embedded application for a custom board. Performance, zero-overhead abstractions and memory safety of the modern C++ language make this the perfect language for the project. The core of the arcapos applications is written in C, so are most of the Lua modules (bindings to various hardware or protocols). The main programming language of ApertusVR. C++11 & CMake provides multi-platform targeting. The architecture is modular. The Sqreen PHP agent is both a PHP extension, built in C, and a daemon built in Python. Axis2/c, rampart/c, savan/c, barbershop and custom php extensions. The central business logic and ETL engine is written in Erlang. Very nice programming language, used for backend integration. 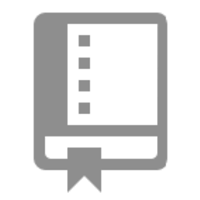 Used in backend and clients for performance heavy tasks.